There is nothing you can do about the notch. Regardless of how you feel about it, it's here to stay. However, that does not mean that you have to look at it. OnePlus has confirmed that its upcoming flagship will give users the option to hide it. 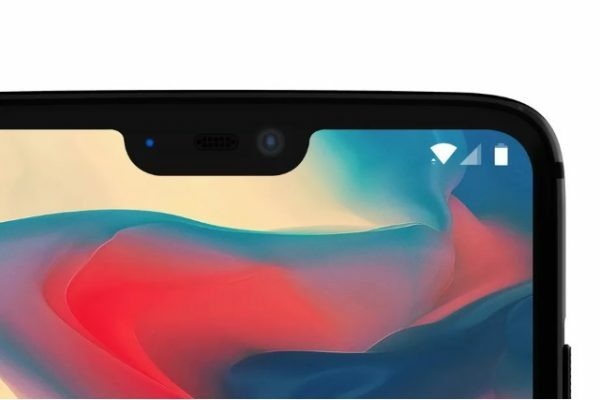 OnePlus seems to have had a change of heart with regards to the display notch, after co-founder Carl Pei told would-be users to "learn to love [it]" just a few days ago. The company plans to introduce an option that would "black out the background" in the notification and status bars in a future update for the OnePlus 6. Having the same color as the two bars, the notch should blend in more easily. In turn, this should give the display a more traditional look. There is no word yet as to when that option will be available on the device, but, knowing OnePlus, it should not take too long for it to make its way to the OnePlus 6 after it launches. It does not appear that OnePlus will let you hide the top part of the screen altogether, like Huawei is doing with the P20. That approach is more radical, I think, because it involves shrinking the usable screen area by setting black bars on both sides of the notch. That's not the only news that OnePlus shared. The company has confirmed what we already knew, namely that the device is officially called the OnePlus 6. It will come with a Snapdragon 845 processor, 8GB of RAM, and 256GB of storage. That's probably going to be the top configuration, if its predecessors' model options are of any indication. There is no word on pricing yet, but word is that it should start around the $500 mark. For those kind of specs, that sounds like a bargain, wouldn't you agree?